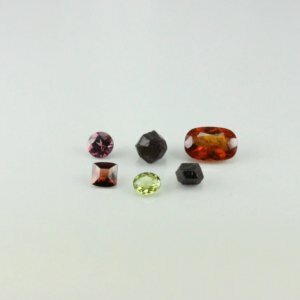 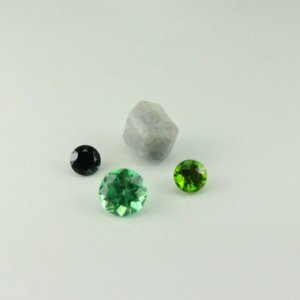 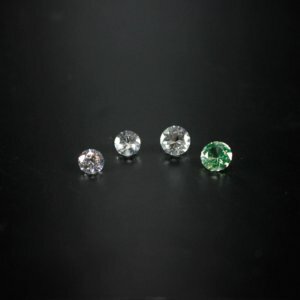 Our complete sets of gems aim to provide both students of gemmology and collectors of gemstones the opportunity to own a range of gems both natural, synthetic and imitation all in the one complete set. 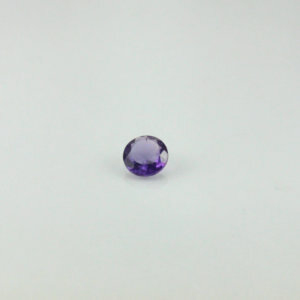 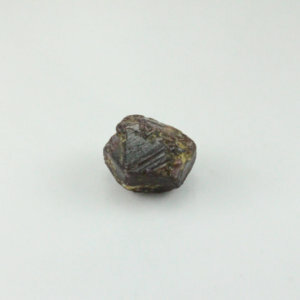 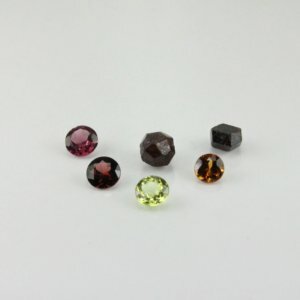 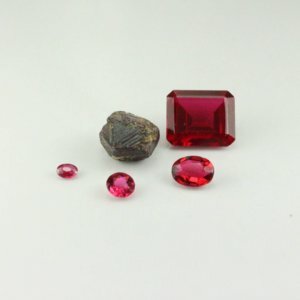 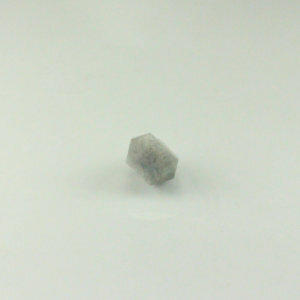 When studying gems, it is valuable to compare the identifying features of the natural gemstone comparing this to the synthetic or imitation gemstone. 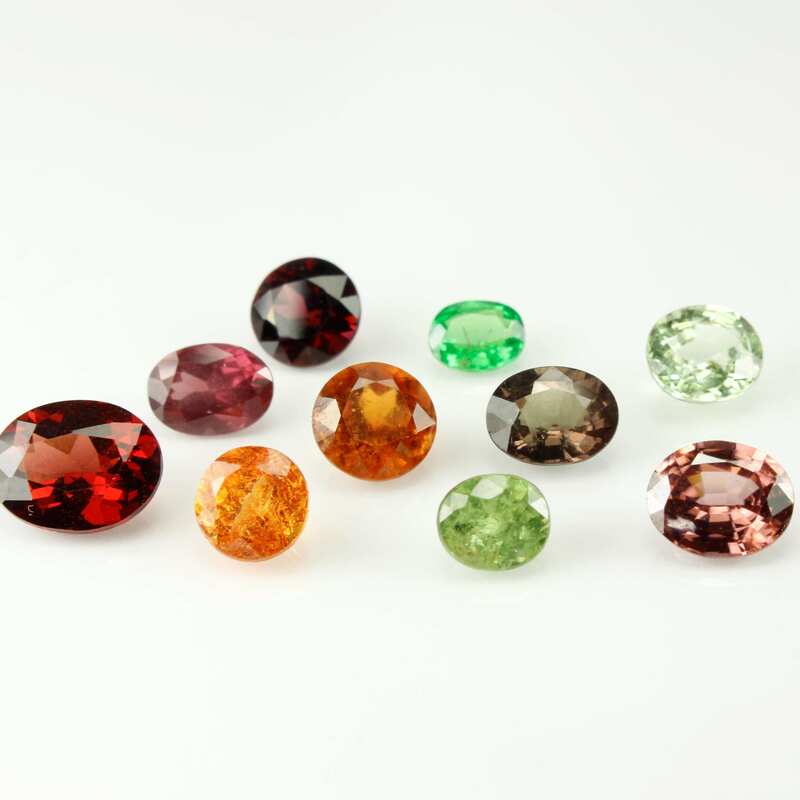 Internal features, external features, colour changes, spectrums and refractive index differences are all useful in the identification of the natural gemstone compared to the synthetic gemstone. 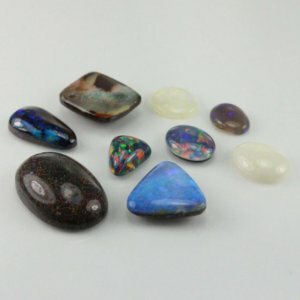 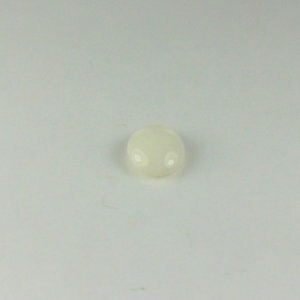 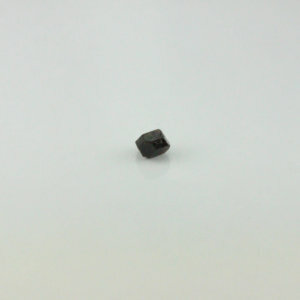 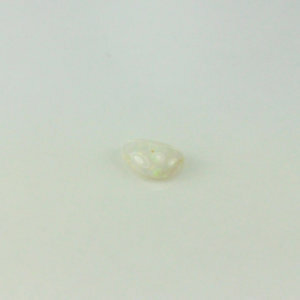 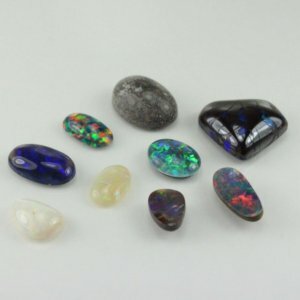 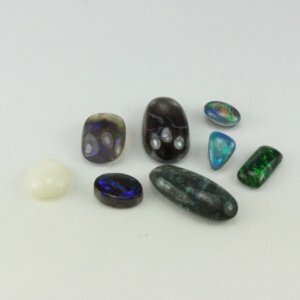 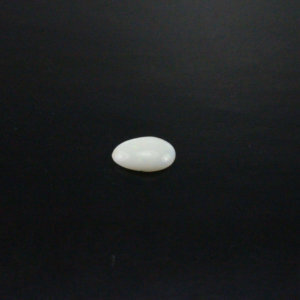 Buy gem sets online in Australia at affordable prices. 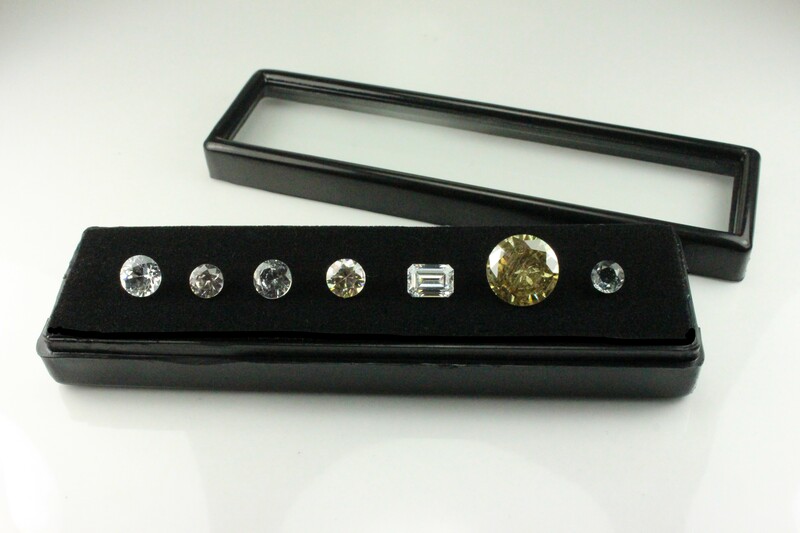 For the collector, these sets provide a comprehensive set of the same types of gems, ready to be set in jewellery or just to be admired. 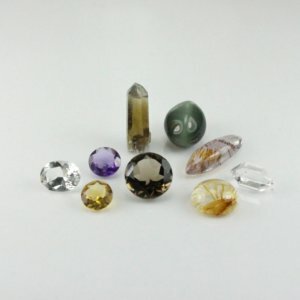 All of our gem sets are put together with these aims in mind.